Losing a pet is very heartbreaking. Unfortunately, many of us have experienced it in the past. These days you can get a GPS tracker to keep track of your pet when it goes outside. 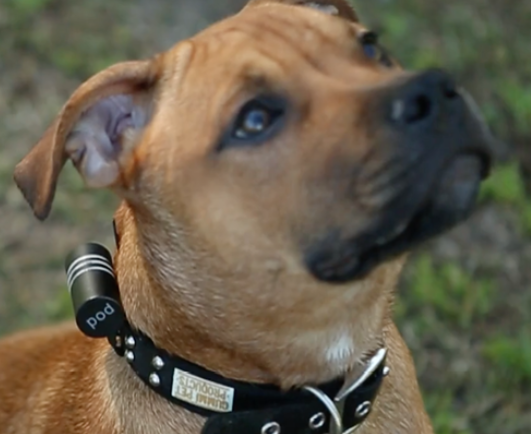 The Pod happens to be a lightweight, waterproof pet GPS tracker that lets you know where your pet is. It does not make your pet uncomfortable and gives you peace of mind. The Pod is more than just a pet locator though. It is a smart wearable device that can tell you how active your pet has been. It has interchangeable batteries. The device can be attached to any size and shape collar. 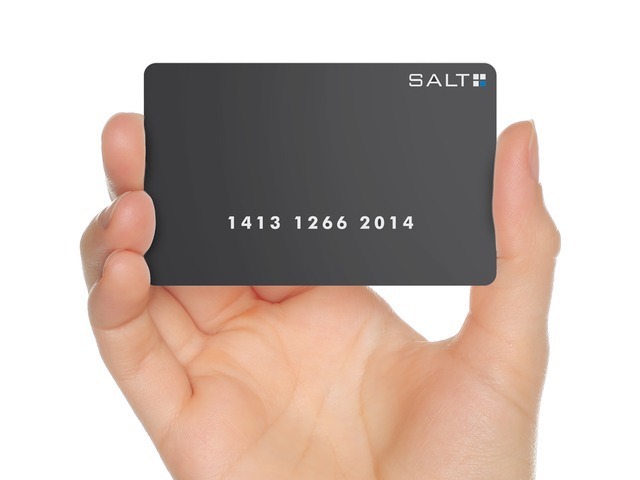 It uses a standard GSM network to talk to its companion app. The app lets you locate your pet in real-time, set up custom safe zones, see your pet’s adventures, and compare your pet’s stats against others. The Pod is compatible with iOS and Android devices. You can support it on Indiegogo.